Our staff members contribute greatly to the success of FH CAMPUS 02 thanks to the competent way of their work. We are looking for persons with entrepreneurial thinking and acting, who are flexible and ready to take over responsibility. Please note that any travel expenses arising in relation to a job application procedure cannot be reimbursed by FH CAMPUS 02. Thank you for your understanding. 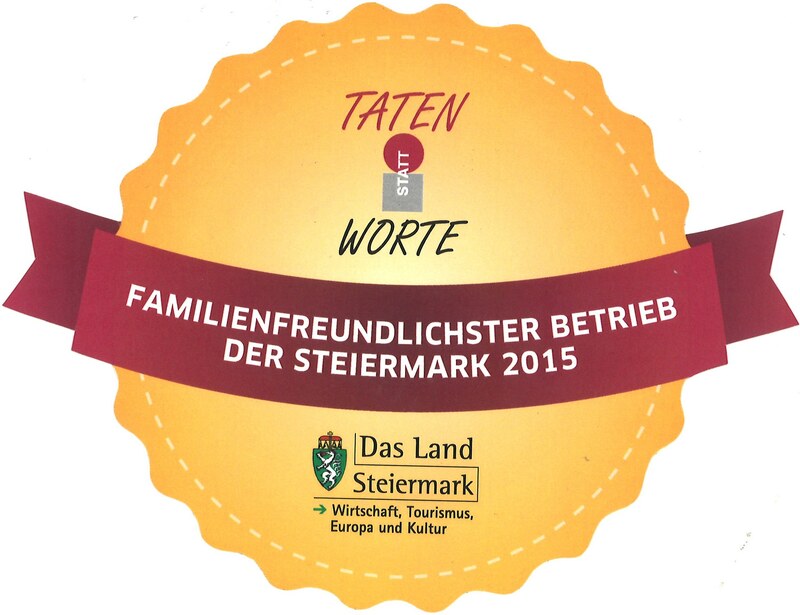 We are pleased to announce that CAMPUS 02 has been awarded the first prize in the category Non-Profit Business in the competition “Taten statt Worte” (“Deeds instead of words”) for the most family-friendly business in Styria.